I am getting a lot of phone calls from friends and family regarding Whooping Cough. I did a post about my recommendations here, but wanted to add a post on cough syrups for Whooping Cough. There are some great options available online and in your local stores. It seems like whooping cough is still circulating, even in my area. 1. 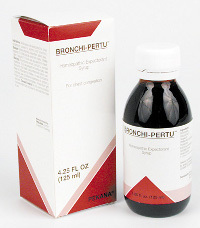 My first recommendation (and in my opinion the best one) is a syrup called Bronchi-Pertu. We have used it over the years for serious coughs and it works great each time (no complications). This year we used it for whooping cough. We worked through the illness fairly quickly, with full recovery and no lingering cough. BRONCHI-PERTU is indicated for bronchitis, asthma, whooping cough and other infections of the breathing passageways. It stimulates excretion of toxins that cause symptoms such as a dry cough with stabbing pains and pus, emphysema and headaches. In addition, this medication functions as a natural plant antimicrobial without the side effects of allopathic equivalents. BRONCHI-PERTU also can help patients who suffer from inherited weakness of the local mucous membranes, such as asthmatics and those prone to severe whooping cough. My husband suffered a very bad case (because he has “Weakness” in his lungs) and this syrup really helped him get the mucus out. He was 80% better in 2 days, but we treated it very aggressively. 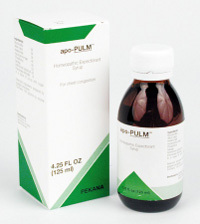 apo-PULM expectorant syrup is highly effective for treating bronchial infections that involve severe bronchial inflammation and dry cough. The primary herb in this preparation, Pulmonaria officinalis (known as Lung herb in German), loosens and eliminates the thick, infectious mucus, enabling the healing energy of the other plant constituents to address the accompanying symptoms. The combination of apo-PULM expectorant syrup with other suggested PEKANA medications like BRONCHI-PERTU(asthmatics), apo-TUSS (severe cough) can help insure that difficult respiratory tract infections are healed quickly. I make sure I have this in the house also. These 2 combination syrups do work wonders on my asthmatic (or used to be asthmatic) husband. I don’t know what I would do without them. This syrup is also $18.00, but you maybe able to find it for less. You can pretty much buy this cough syrup anywhere. 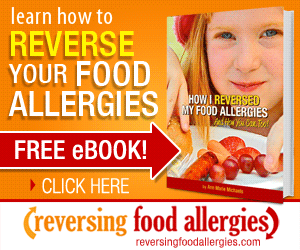 I have seen it at CVS, Walmart, Amazon, Target, Publix, and of course~ health food stores. 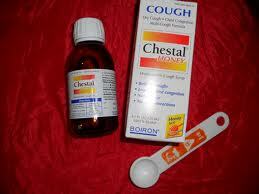 If your child needs a natural cough syrup there are other great ones available at the health food store. The people working there are very friendly and helpful ~ and will usually point you in the right direction. This is a great syrup to have on hand. For some reason, kids always get coughs in the middle of the night~ when it is too late to go to the store, so you go to the E.R. Buy this ahead of time. This is a lot less expensive and very safe! Hope these suggestions help someone find a safe alternative to conventional OTC cough syrups. But remember, always check with doctor first. For us, we do dosing around the clock in the beginning. 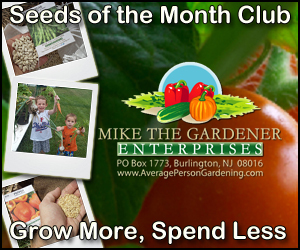 Really aggressive- we do so much more than the recommended on the bottle (for natural remedies only). Children can take the Apo- pulm and Bronchi-Pertu….we give them both to the boys when we have serious coughs. Sometimes it is nice to dilute it in water or juice…it is strong. The chestal is less strong, but still does a little good. You may try the antimonium tart 30C since you are at the end of the cycle. That helps alleviate wet coughs. I would also pick up Gelsemium 30 C for end of illness issues. Ordering the syrups usually take 2-3 days to get there, but if you call and talk to the lady (Maria) who owns the place she can usually send it faster. 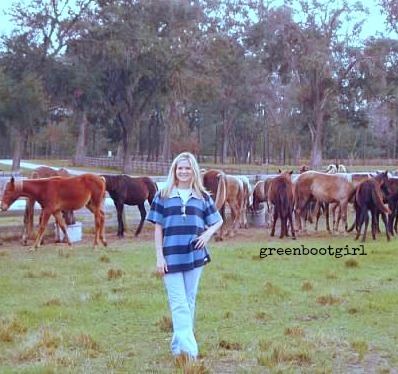 She is a holistic practitioner who is very knowledgeable and helpful. HTH! This post is timely for me (ok, three weeks ago would have been better). What do you mean, “we treated it aggressively”? What all did you use to treat? How much did you give? Can children take this? What about 15 months old? I (former asthmatic) and 4 of my 5 kids are coughing. I’m assuming whooping cough. It’s lasting forever. I feel like I’ve tried everything and I’m getting very weary. Especially the night coughing. I’d like to try this though I hate that I have to order it.